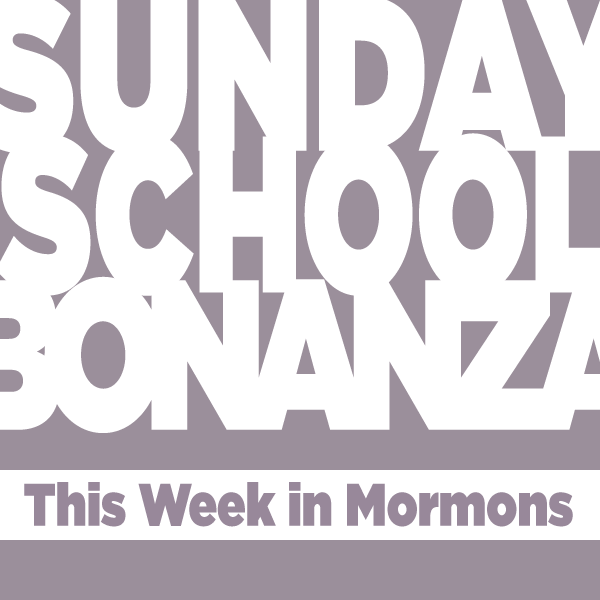 On this week’s Sunday School Bonanza, we talk about faith. 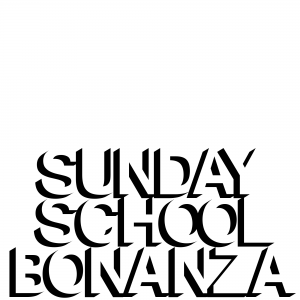 What is Sunday School Bonanza? 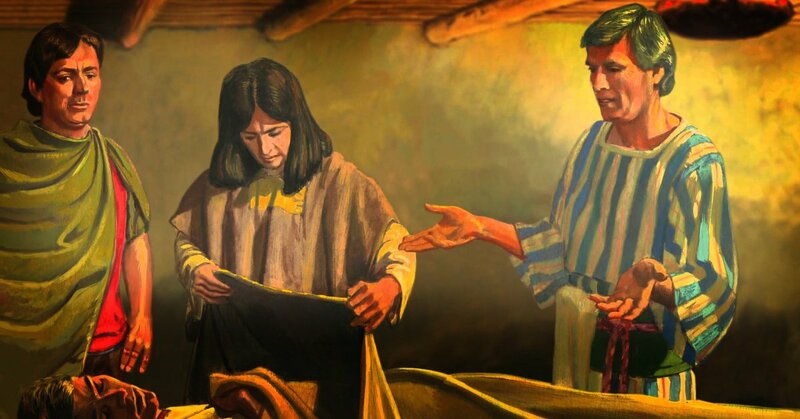 It’s a quick overview of a particular Gospel Doctrine lesson. Get prepped! Be a better participant! Please subscribe in iTunes and grab the RSS. The signs appear. 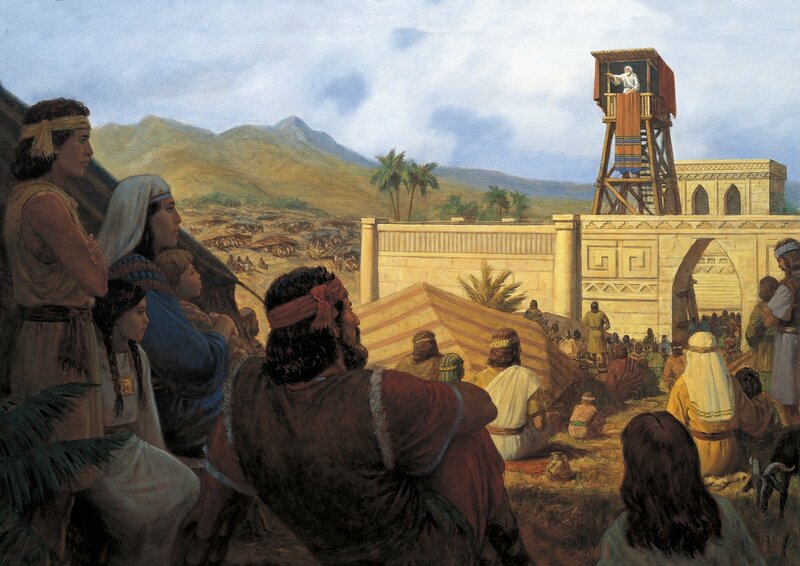 Faith is rewarded. The Gadianton robbers cause wickedness to permeate the land. 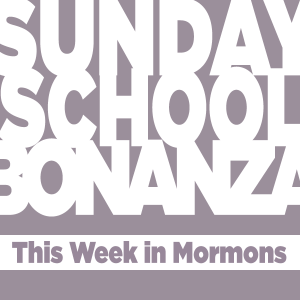 How can we have the faith to endure?